Along with dumbbell curls, barbell curls are the most common method of building the biceps with free weights. In fact, many people prefer barbell curls which are more effective for performing cheat curls when loaded with heavier weight. As anyone who has curled will testify, barbell curls with a straight bar can feel a little awkward and when a person tries curls with an EZ Curl bar, they often don’t go back to using a straight bar. EZ curl bars are cambered bars which allow the palms to be placed in a more neutral position as opposed to absolutely supine making the movement more comfortable. But, does it make curls more effective? According to respected strength coach Mark Rippetoe, author of the ever-popular Starting Strength book, no. In fact, he goes as far as saying EZ curl bars just “don’t work”. I’m sure you now want to know why, so this article will reveal why. Not every curl (underhand, overhand or hammer/neutral grip) hits the biceps optimally! When your palms are completely supine (upward), your biceps muscle fibers are in their prime pulling position – hence the reason why they go rock solid when flexed when your palm is turned towards you. The more you turn your palms away from you and flex your biceps, the softer your biceps go because the fibers are elongated and more bunched up. The more prone (overhand) your grip, the more of a mechanical disadvantage your biceps are in when performing curls. Therefore, the further away from supine your grip becomes, the more emphasis is placed on the brachioradialis and brachialis elbow flexors and the less on the biceps brachii. 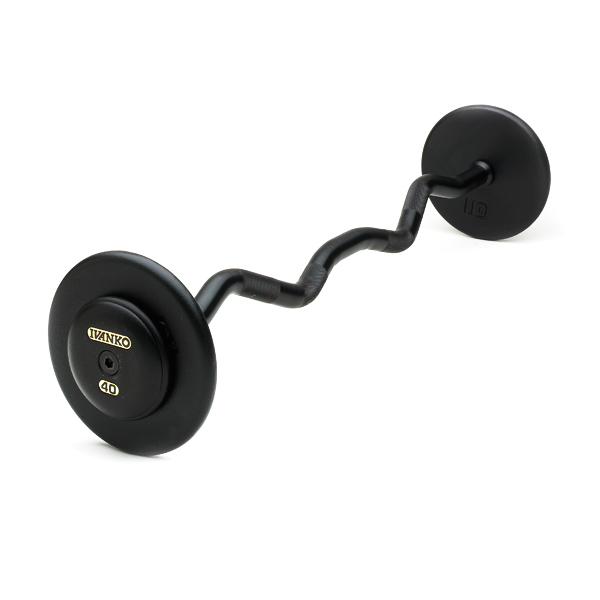 And… that’s precisely what an EZ curl bar does: Forces the grip into a less supine position! 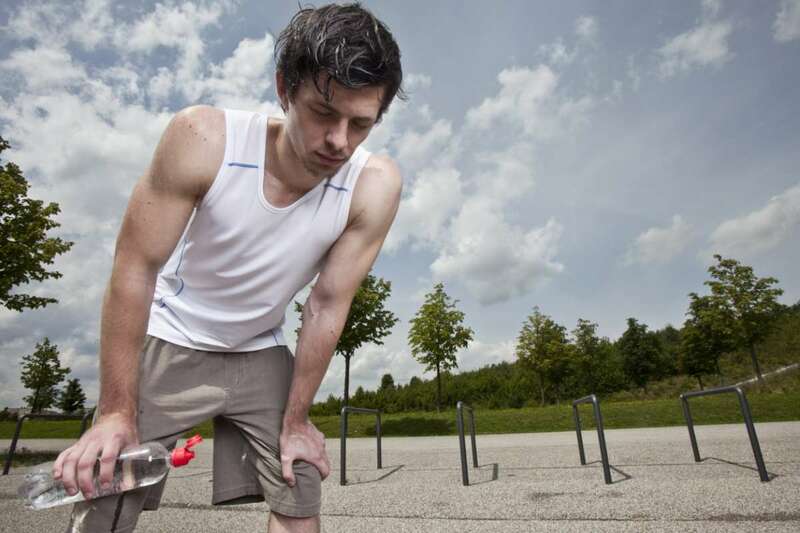 Therefore, to build the actual biceps brachii a more supine grip is preferred. 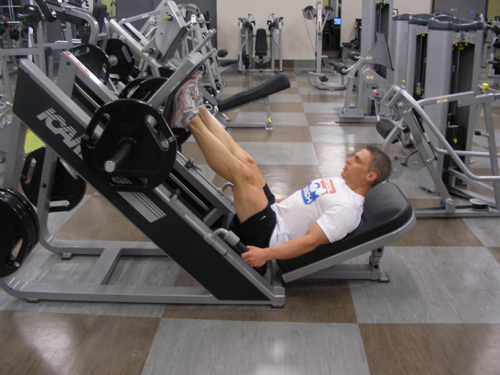 This also holds true for curls with dumbbells – the more supine throughout, the better it hits the biceps brachii. For sure, the EZ curl bar will build the biceps and overall upper arm size, but it’ll never compare to a straight barbell for building the biceps brachii – so I recommend you do most of your curls with a straight barbell.